Here you can find a complete offering of bulk cat5 and cat6 cable in 1,000 foot boxes and spools. 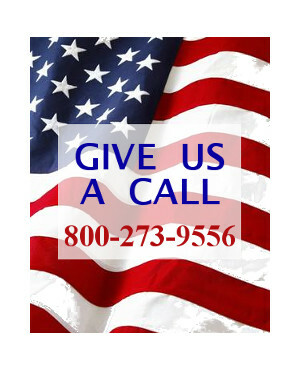 We carry all of the most common colors and cable types and many of our products are Made in America! We've got solid, stranded, plenum and even specialty cable with quantity discounts in place making our prices hard to beat. If there's a particular bulk network cable you need but can't find you can always give us a call at 800-273-9556 and we'll be happy to help you find it. To narrow down your search simply choose a product type by clicking one of the above options such as CAT5 Solid or CAT6 Plenum or if you prefer you can click on one of the category links below and to the left or simply scroll down a bit further and start browsing the entire offering. 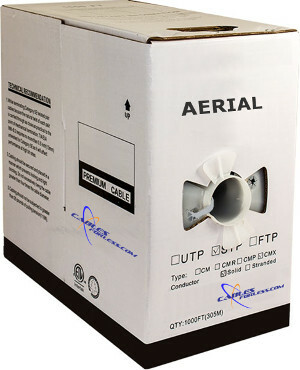 Again we carry all the most common types of cables the DIY enthusiast or the professional network installer may need and have sold thousands of boxes over the years, we know Category Networking Cable and have you covered. If you'd like to learn more feel free to check out our handy guide that sheds light on a few common questions and get familiar with what your needs are before you buy by click here - Network Cables Explained.